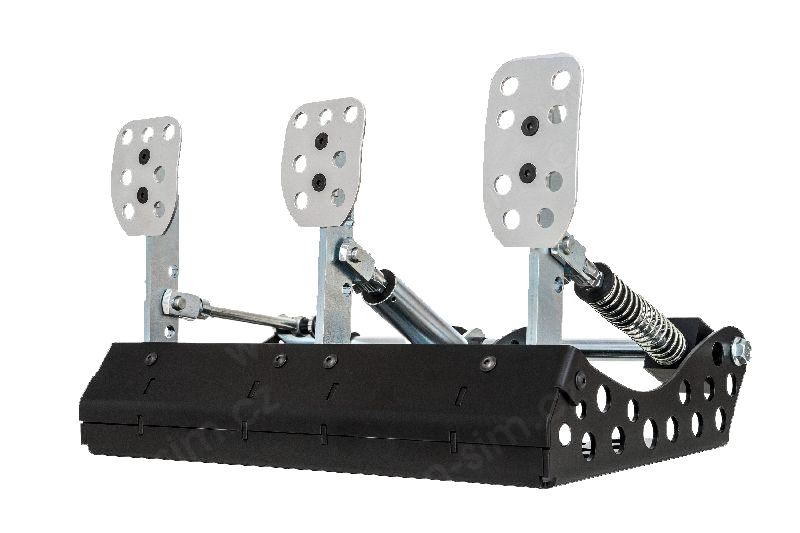 Professional massive and very resistant metalic racing pedals for best performance and realistic feel of ride. You can use it as alone standard computer gaming accessory. Pedals sensors stress test for 2 000 000 moves.